Furry friends have always been a part of my life. Before Styles (my boyfriend’s dog) came into the picture, my family was lucky enough to adopt the sweetest Pit-terrier in all the land: Flash. And before Flash (our family’s first dog) there was a myriad of guinea pigs, bunnies, and I even had a pet mouse in college! Needless to say, little creatures have been a big part of my life. And if you’re reading this, clearly it’s the same for you. When it comes to the holidays, shopping for pets and their owners can be a daunting process because you want to find something perfect. Whether you’re going for practical: bowls, treats, dishes, etc. or opting for something more fun, like playpens or a matching key chain set, you want something that fits the personality of both owner and animal. I’ve been surrounded my pets and pet lovers all my life. Being one myself, I’ve done a lot of searching for the best pet products. This holiday season, regardless of whether you’re looking to get something sweet, sentimental, or smart, here is a list of the top options out there. 1. This luxury, memory foam pet bed. I came across this pet bed around the time my boyfriend and I made our big family move. 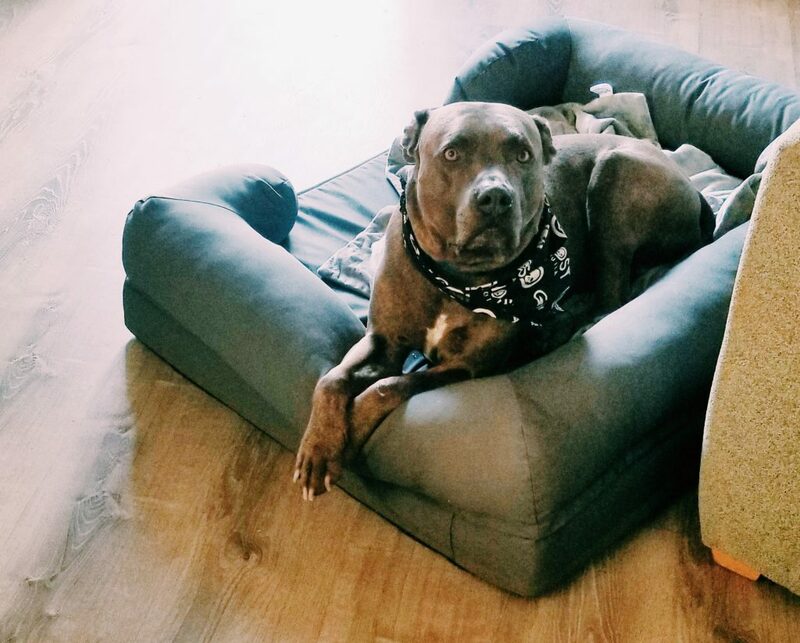 In a search for the best home products, we purchased this bed for Styles (our dog) just because we felt like we couldn’t pass it up. This bed is absolutely amazing! Made entirely from memory foam, it’s soft and supportive. The exterior has a ‘headboard’ sort of rim that keeps the dog cozy and snuggled up inside. It also is completely washable, as both the cover for body and the rim remove. Though the bed is big (we opted for the XL, but there are other sizes available, too!) it’s still lightweight and easy to move about the house. And because it comes in parts—bed and cover—it’s also cooler than most beds and wicks away heat and excess moisture! I love it, Styles loves it, and anyone with a dog will love it, too. [Here’s where you can buy your own luxury pet bed]. 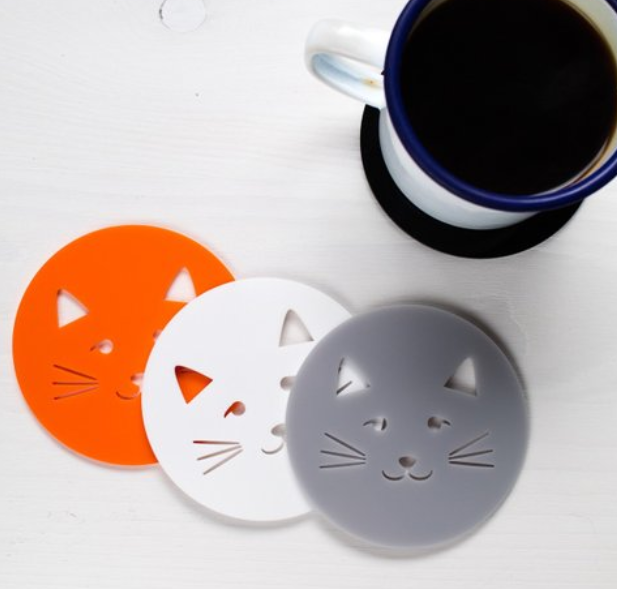 Kitty lover and coffee drinker? These would be perfect for you or anyone who loves both, or realistically anyone who wants some cute, pet-friendly home decor. What I love about these coasters is that they’re handmade. They also come in several color options to fit the uniqueness of your place: black, orange, white, or grey. Snag them quick, though! Because they’re a custom order, they go fast and do sell out! [Here’s where you can get your own set of coasters]. 3. 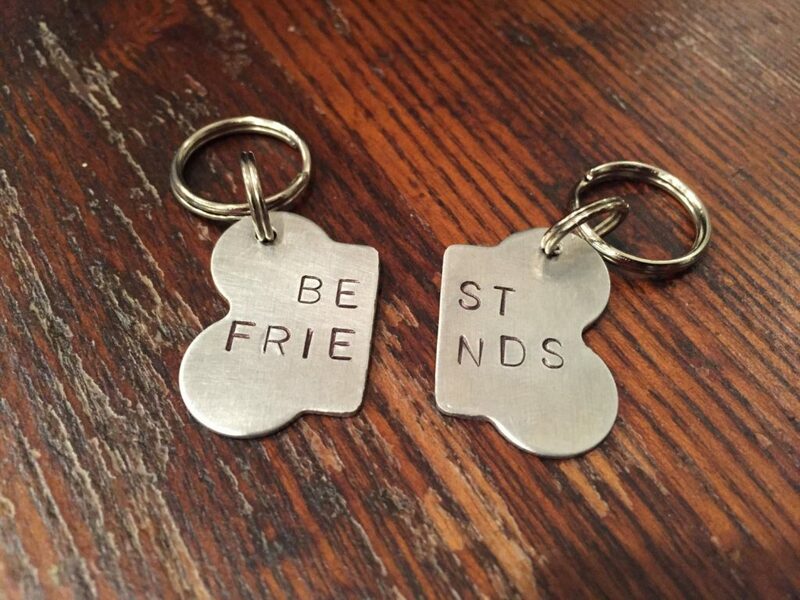 A cute, matching set of ‘best friend’ tags. This is such a sweet gift for pet-lovers. Not only can you get the back of this engraved with your dog’s information, but you also have a sentimental chain that matches owner to pup. This is a great gift for someone who loves being reminded of their pet at all times, or even in memory of a furry friend who’s passed. Thoughtful and trendy, it’s a great gift idea. 4. These rust-resistant, elevated food + water bowls. 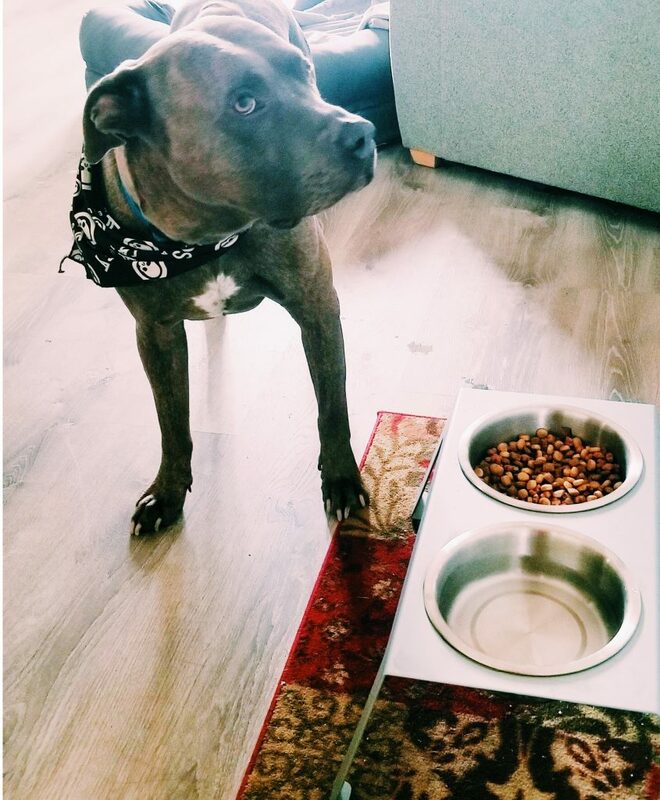 These bowls are one of the best pet products out there (plus one of my all-time favorites – and Styles, too!) because they’re both practical and fashionable. I love that they come in two different sleek colors: black or grey. They also have two different sizes for shorter or taller dogs. I also really appreciate the anodized aluminum and no-chip color coating, which don’t scratch or rust like most bows/containers I’ve used in the past. Definitely a must-buy for someone who needs a more practical, and healthy alternative for their pet. 5. 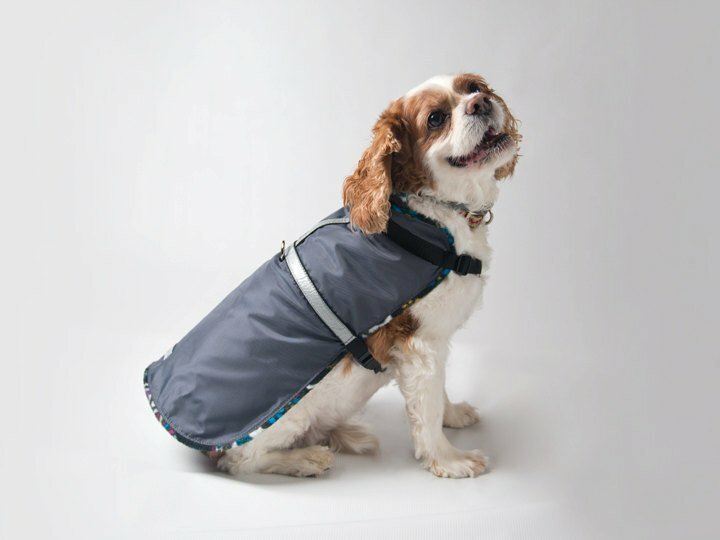 This water-resistant pet raincoat. The jacket comes in three sizes: petite, small, and medium and in reflective black-grey with a skull print design (red or black mix). It’s made from a combination of nylon, fleece, and webbing for both moisture-wicking and warmth. And it’s super cute, too! 6. This handy laser light machine. 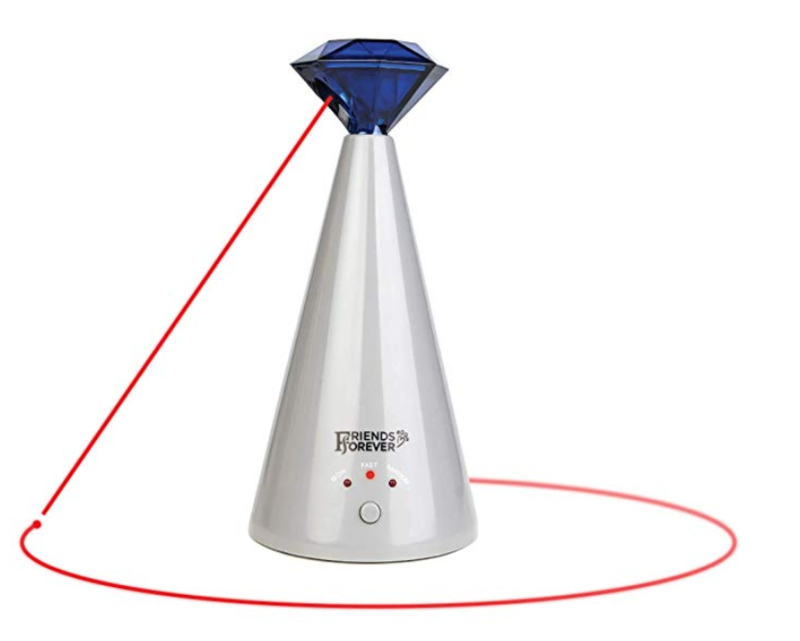 Moving a laser pointer gets old, no matter how much you love your cat (or other easily-distracted pet). 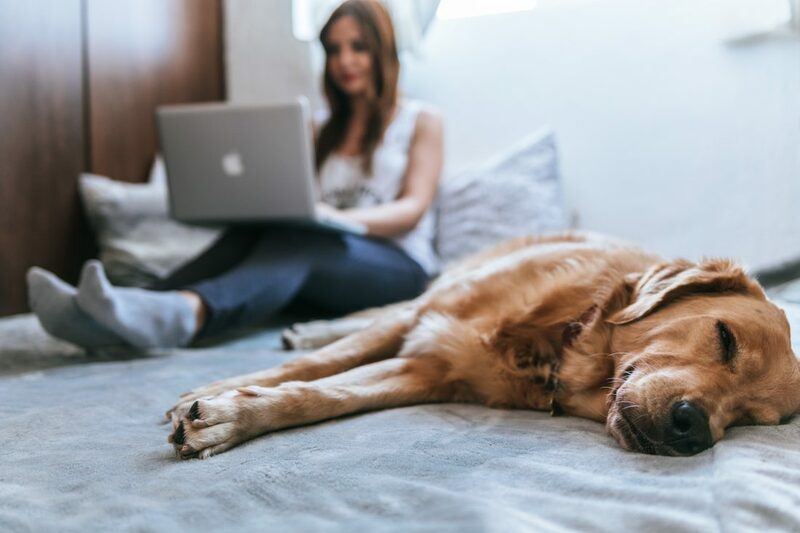 This nifty device does the moving for you, so you can take a break, and it also gives your pet activity when you’re not around. There’s no plug, so there’s no tripping or breaking hazard. It’s also battery powered and has three settings: slow, fast, or random for endless hours of fun. 7. 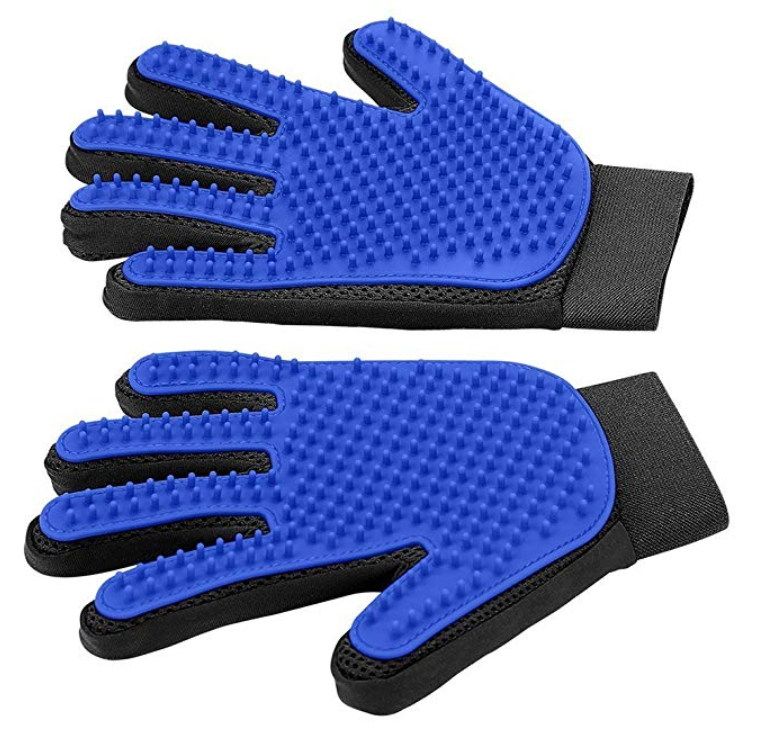 A pair of grooming gloves. These gloves have been a lifesaver, especially because Styles isn’t really into anything that resembles a brush. Rather than chasing him around the house, I use these gloves and he gets tricked into thinking it’s just my hands. I love these because the pressure is applied by you, so it’s easy to determine how gentle or aggressive you want to go in your grooming. 8. 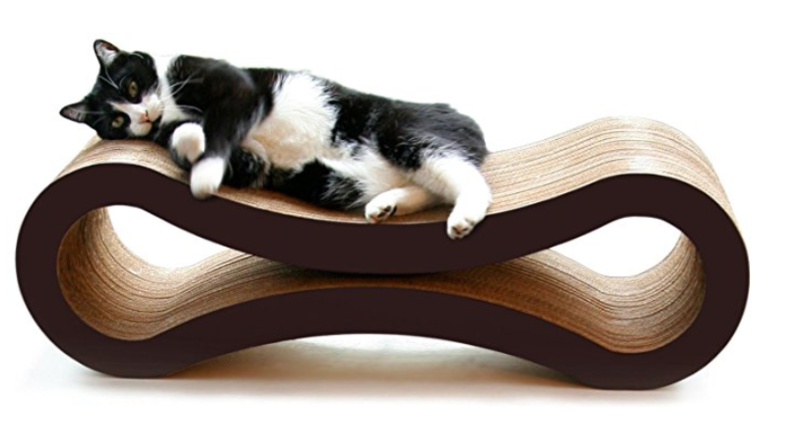 An ultimate scratcher lounge for kitties. I’m not really a cat person, but one of my good friends purchased this cat ‘lounge‘ and I’ve seen how much her kitten loves this thing. Not only is it funky shaped to provide comfort (because let’s be real here, cats relax in some strange positions), but it’s also made with recycled cardboard. This is great for scratching, but it’s also good for the environment, too. It’s held together with non-toxic glue and can even be reversed. The lounge also comes in a neutral color to match any type of interior. 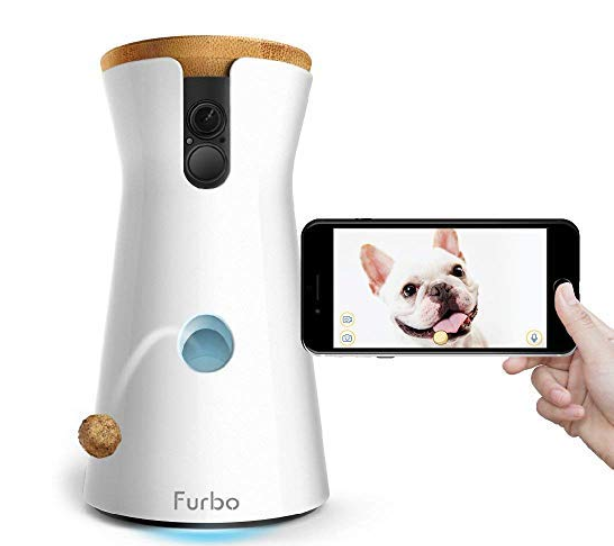 Okay, I’ll be the first to admit that this seems a little boujee, but when you’re away from your pet for an extended period, it’s nice to know you can give him or her a little love. I also love that I can sneakily see what Styles is doing (aka climbing on the bed when he’s not supposed to) and reward him for good behavior. This may seem a little excessive, but it’s one of the best pet products for someone who works outside of the house or is gone for a good majority of the day.